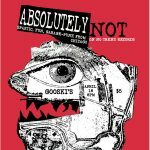 We’re Pittsburgh’s only non-profit theater dedicated to comedy. 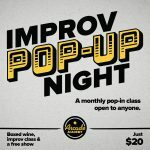 Our mission: Arcade Comedy Theater provides an interactive platform for players of all levels, both onstage and off, to experience various forms of theatrical comedy, from proven standards to offbeat styles. Our vision: We strive to elevate and advance the art of comedy in Pittsburgh. 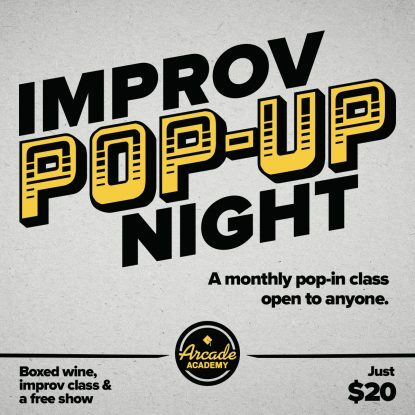 Arcade Comedy Theater is downtown Pittsburgh’s destination for all things comedy. Opened in February 2013, the Arcade began as a storefront converted into an intimate 75-seat theater. 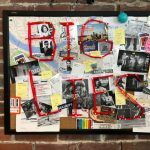 With a charming brick wall backdrop (and a loud, echo-y tile floor) the theater first space was home to some of the funniest, most innovative, and most affordable comedy in the city. For over four and a half years, the Arcade produced or presented over 1,000 shows and welcomed over 50,000 visitors to the Cultural District. In November 2016, the Arcade announced that it would be moving (just down the street) to a newly renovated facility at 943 Liberty Avenue. The Arcade’s new home, which is opening in November 2017, occupies one of the last vacant buildings in the Cultural District’s 900 block. 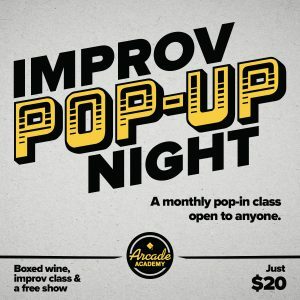 It’s a major upgrade for the comedy community: the Arcade’s new home features two stages, a lounge, dedicated classroom space, and plenty of room to grow. 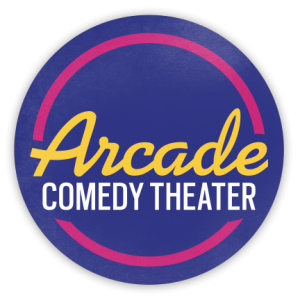 Even as the Arcade expands into a brand new building, its goal is the same: to present fun, accessible, and affordable live comedy to the Pittsburgh community… every weekend.